On Monday, Chilean President Sebastián Piñera announced a development plan which will invest US$8 million between 2018 and 2026 in improving Mapuche quality of life in the Araucania region. Chile’s private and public sectors have historically clashed with indigenous Mapuche groups who believe that the government and companies are stealing their ancestral land and draining natural sources. Violence has been increasing in Mapuche protests who often commit arson in order to have their voices heard. The US$8 billion will be invested in 491 projects over the next eight years, Piñera explained, and will be be used for housing subsidies, infrastructure improvements and a dozen new hospitals for the Araucania region. Deutche Welles reported that there will also be a constitutional reform that will formally recognise indigenous communities, and give them more parliamentary representation by creating a quota system for candidates. A Ministry and Council of Indigenous Peoples will also be formed within the Chilean government. BioBioChile also noted that there will be changes made to the Ley de Indigenas (the Indigenous Law), allowing for the division of Mapuche lands into individual lots, with the possibility of creating different types of rented contracts of community land for up to 25 years. The money will also be invested in the development of paths through Mapuche lands, as well as a 31% increase in spending on the Rural Drinking Water (APR) project. Three billion pesos (US$4.5 million) will also be set aside to aid victims of rural violence as well as funding going towards the region’s health, environment and education sectors. How have people reacted to the plan? Overall reactions to the new development plan have been met with guarded optimism, open scepticism and violence. 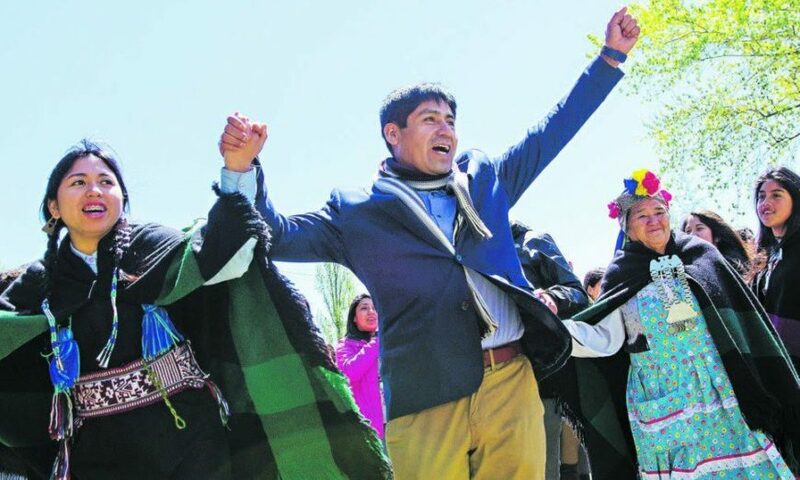 The spokesperson from the Board of All Lands, Aucán Huilcamán explained that the Chilean state and the Mapuche would always struggle to reach agreements due to their inherent opposing views when it came to land. On Monday evening, just hours after the development plan was announced, BioBioChile reported a violent incident that saw five hooded men force a driver out of his lorry by shooting at the windscreen. They then proceeded to set fire to the vehicle’s cabin, which was located in the comuna of Contulmo in Arauco province. Upon the firefighter’s arrival, they saw a banner displayed near the site of the crime. “No to the Development Plan. No to Hidrowatt. Freedom for the PPM (Mapuche Political Prisoners),” it read. There has been increased violence between the Mapuche people and the Chilean state, causing the imprisonment of over a dozen Mapuches, often for arson attacks. 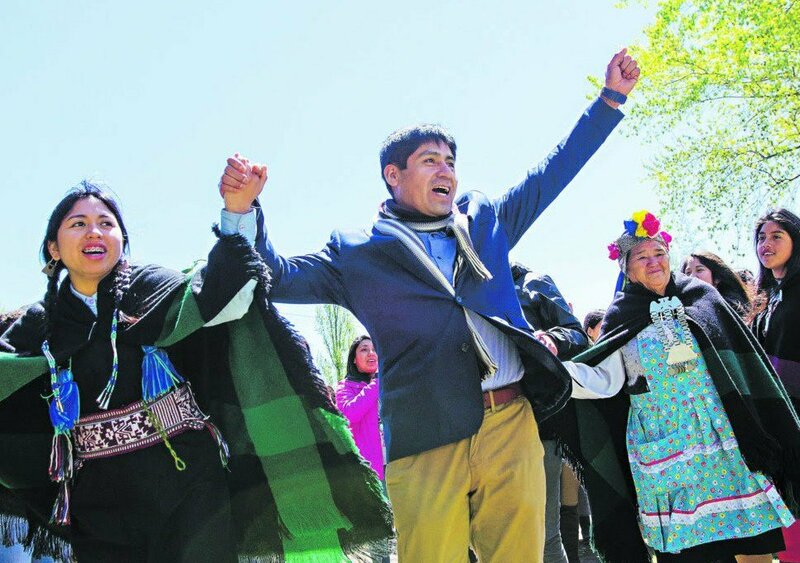 The new development plan is seeking a non-violent way to appease and open dialogue between the state and the Mapuche groups.